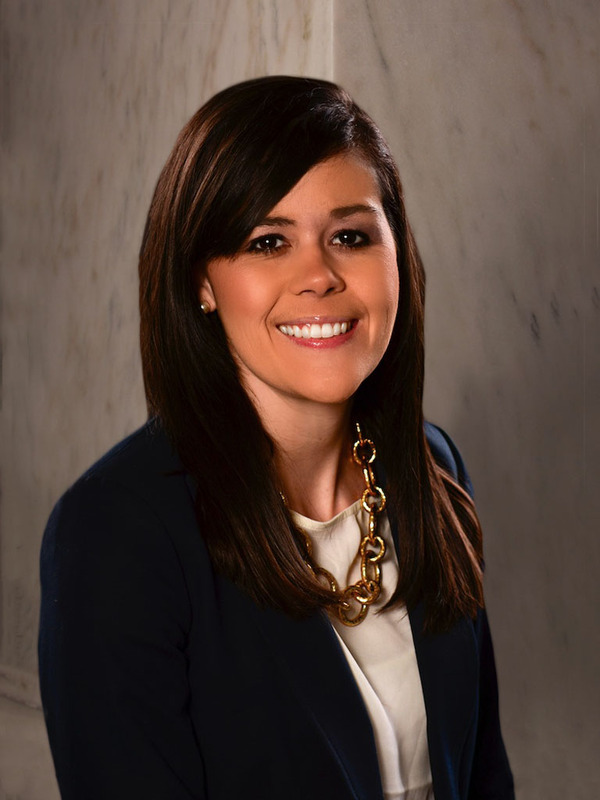 Chelsea Ruby was appointed Tourism Commissioner by West Virginia’s 36th Governor Jim Justice in January 2017. Tourism is a pillar of Governor Justice's administration. As commissioner, Ruby will lead the effort to advance tourism development, expand West Virginia’s travel and tourism industries, and promote the Mountain State to a broader audience, featuring West Virginia as a year-round travel destination to both national and international travelers. Prior to her recent appointment as commissioner, Ruby served as Director of Marketing and Communications for the West Virginia Department of Commerce, where she earned numerous state and regional marketing awards for the department’s successful social media, print publications, and comprehensive public relations and advertising campaigns. She also was a member of then-Governor Earl Ray Tomblin’s communications staff and served as executive director of West Virginia's acclaimed 150th birthday celebration. In 2014, Ruby was named Young Practitioner of the Year by the West Virginia Public Relations Society of America, and in 2015, she was recognized as one of West Virginia's 40 top young professionals by Generation Next. Commissioner Ruby serves on the Friends of the Clay Center Board and is the Marketing Chair for Carnaval, an annual gala hosted on behalf of the Clay Center for the Arts & Sciences. She is a graduate of the University of Oklahoma and lives in Charleston, West Virginia with her husband Steve and son Robert.